To renovate or not renovate? That’s a crucial question when you’re planning to put your house on the market. Since 2013, British Landlords have spent more than £40 billion updating their houses. Transforming an existing basement into a living or storage space can boost a property’s value by up to 30 per cent – so long as the build cost per square foot is less than the price per square foot of the area. Why? 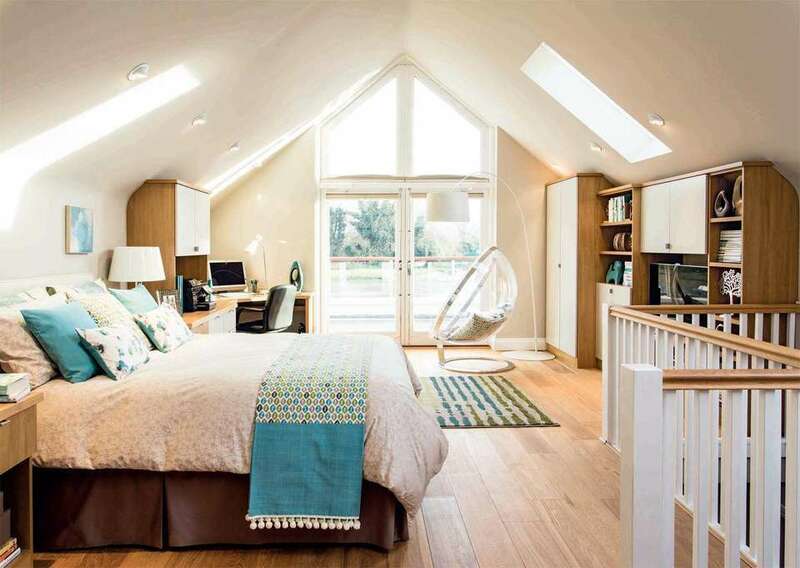 Although a more expensive improvement to carry out, a loft or basement conversion gives the best value for money expanding the house offers homeowners an extra bedroom for growing families, or a space for extra storage. But remember to seek planning permission first. Giving your home a lick of paint and doing some general maintenance can be done at a minimum cost. Fresh paint in modern colours goes a long way to give your home a new lease of life. Kitchens are usually the focus of a house for many buyers. Painting units or replacing cupboard handles or doors are a cheaper way of refreshing a kitchen. If you would like to go all out, why not extend the kitchen with a side-return extension. A side return is a narrow alley that runs adjacent to the kitchen in a typical terraced or semi-detached house. 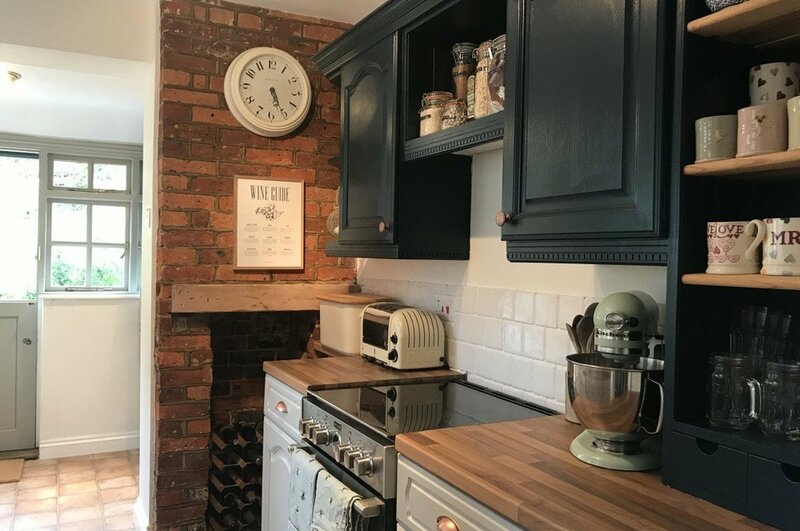 Extending the kitchen into the side return and to the full width of the rest of the house means you gain valuable space and can also improve the layout. 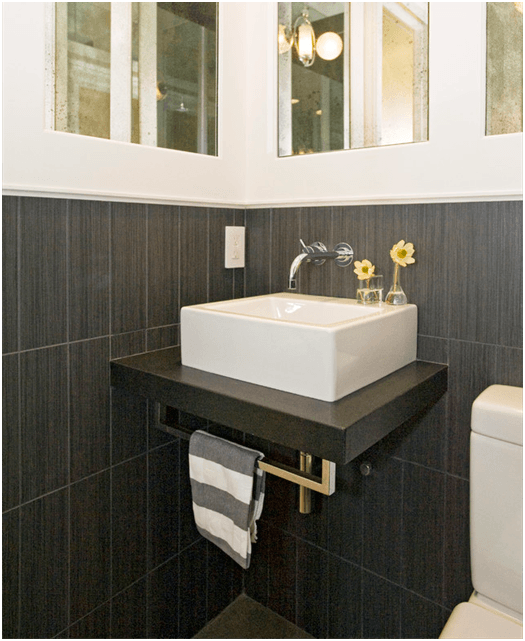 A bathroom which looks fresh and clean is always an appealing feature.  Options include re-grouting, eliminating limescale and replacing taps. Walls can be painted a neutral shade, and ideally replace a shower curtain with a new one, or a simple glass screen.A fresh bathroom will certainly increase the value of your property. An attractive, tidy and well-designed garden can add a great deal of value to a home.If parking is tight on your street, why not drop the kerb. This will make your property more attractive and hassle free. Noisy roads can impact the value of a property. Double glazing will keep the home warm, while diminishing traffic noise, even if a home is near a main road. Put simply, first impressions count, and the front door of your home can tell potential buyers much about the remainder of the property. If you cannot afford to replace the front door, make sure it looks new by giving it a power wash, or a fresh coat of paint. Fitting your home with energy efficient appliances can add value to your home by promising to knock down the cost of bills and overall reduce the running cost. 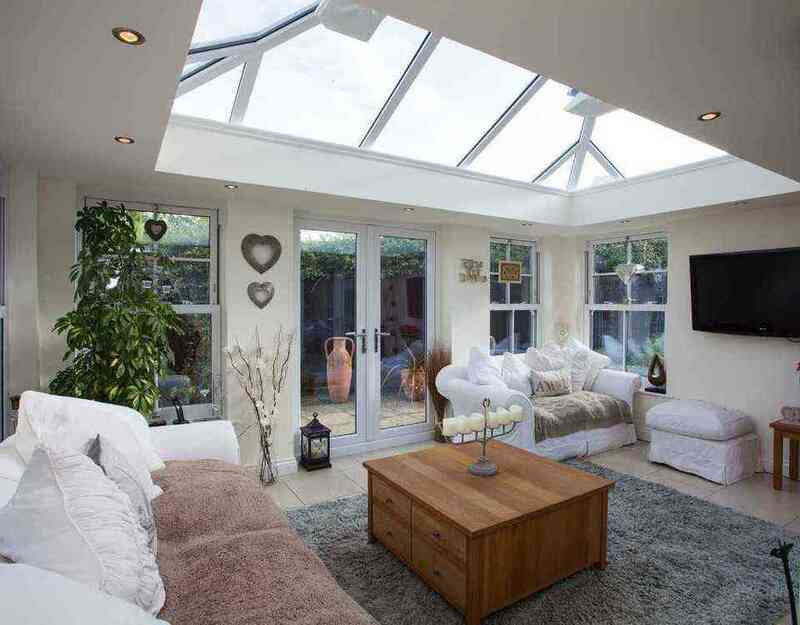 If you want to feel closer to nature, a fully glazed conservatory will merge indoors with outdoors. To get started, think how you want to use the space and whether a modern or traditional style will be best for your home and lifestyle. Converting a house into flats is popular in London, where flats are in high demand and often easier to rent out. Splitting a property into separate units can therefore maximize rental income in the short term and profit on sale in the long term. But before you begin a project, do some research to check that there’s a demand for flats in your area. If three-bedroom properties aren’t shifting but smaller flats are, conversion could be the way forward.